Did you know that almost half of searches do NOT start with a search engine, but rather on a specific website where people are looking for information? 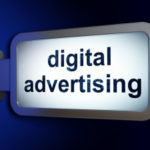 This means that simply doing paid search ads isn’t enough for local businesses to break through with their advertising. 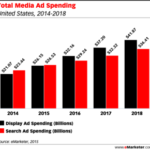 In 2016 it is projected that display advertising will surpass paid search ads for the first time. And, there is a specific type of display advertising we typically recommend over paid search ads and that is Keyword Targeting. If you are a DUI Lawyer or a plumbing service, you should be doing Pay Per Click (also known as PPC, Paid Search, and Google AdWords). PPC is a great option for business attracting consumers who are ready to be sold to right now. If you are a business that people typically do some research on before they purchase, well then, you will want to explore your digital options and one of those is Keyword Targeting which I’ll explain below. PPC serves a purpose somewhat like the yellow pages – it gives people who need information or a number right now a place to find that number. But at what cost to the advertiser? There are downsides to PPC. It’s complicated, it’s expensive, people are often skeptical of it and most importantly – people ignore it. In fact, research shows that when searching Google, 90% of traffic clicks are in the organic session, below Pay Per Click. For mobile search 11% click on a paid ad, 89% click on an organic listing. Think about your own online behavior. 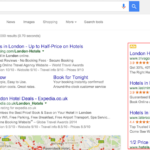 Do you click on paid ads or do you move right past them and into the organic search? So how do you reach the majority of the consumers (the 90%!) 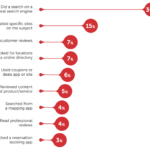 who are searching and researching in the organic listings? Keyword Targeting. What is it? 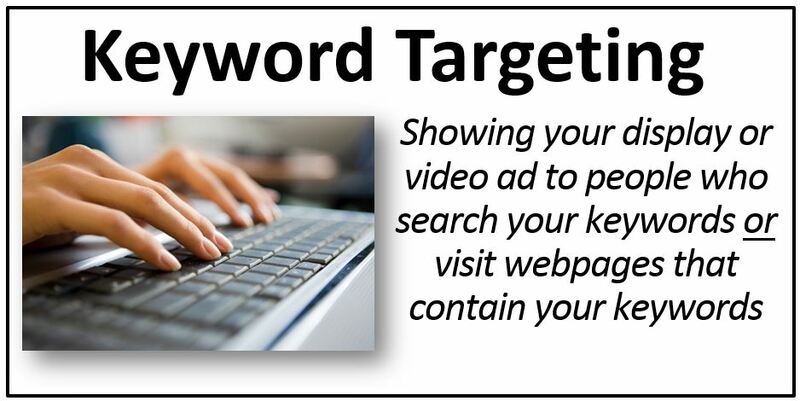 Keyword Targeting shows your display ad or video ad (not a text ad like paid search ads) to people who search your keywords OR visit webpages that contain your keywords. 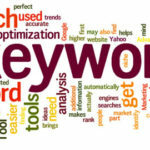 Here’s how Keyword Targeting works. 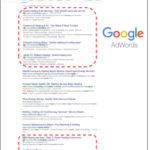 When a user types in a keyword(s) in Google, a search engine results page appears with both paid ads and organic listings. When the user clicks on a result in the organic listing and goes to the webpage, if it has an ad widget, your display ad could be shown. Or, let’s say they didn’t start with a Google search but went to a website that contained the keywords you want to target – again, if that webpage has an ad widget, your ad could be shown. If you (or if you have clients who) are doing Pay-Per-Click – think about Keyword Targeting as a more cost efficient and effective alternative. The benefits of going this direction are huge! Keyword Targeting allows you to be in front of people as they are searching and comparison shopping. Why is this important? Well, only 2% of consumers do what you want them to do (convert) on their first visit. 98% are still shopping, they are still “thinking about it.” Yet, you are paying (substantially) for every single click when you do paid search ads. If you are currently running a PPC campaign – consider running a Keyword Targeting campaign to accompany it, and compare the difference. Search Retargeting, Keyword Targeting, and PPC: What’s the difference?! What Did Your Website Look Like 10 years ago? Take a peek! Is my A/B test done yet? !